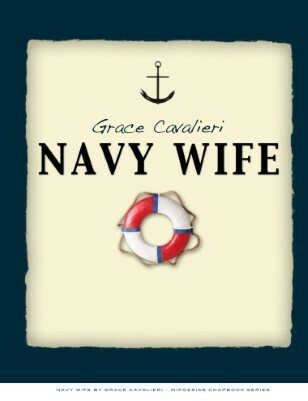 I love books in which, from the title, you just know it's going to be a good read and Navy Wife, out of the MiPOesias chapbook series, is definitely a good read. I ooh'd and ah'd out loud as I read these poems. Some poems in here, I had to even read out loud to feel the poem in my mouth because it was that good I wanted it to belong to me as if I had written it. I especially enjoyed the well written "Cuban Missile Crisis 1962." Awesome stuff! It makes me love poetry, chapbooks, and being a poet. One thing I must say is that this MiPOesias chapbook series is great-- chapbooks with great, draw-you-in titles with equally great, drawn-you-in poems inside. Titles such as "Peach Seeds" "Delicious Dangerous" "Red Neck Poems" "Navy Wife" I haven't been this excited about poetry in a long time and I have to thank this chapbook series for it.